Have you inquired about LA? Our campus is buzzing with excitement as next year’s Winterim course offerings have been released and students are beginning to select their choices! Highlights of the 2018 - 2019 school year Winterim offerings include studying photography in Morocco, exploring evolution and environmental responsibility in the Galapagos Islands, and practicing service and sustainability in Costa Rica, among many others. LA’s signature program, Winterim is a two-week, out-of-the-classroom experiential learning program in March. 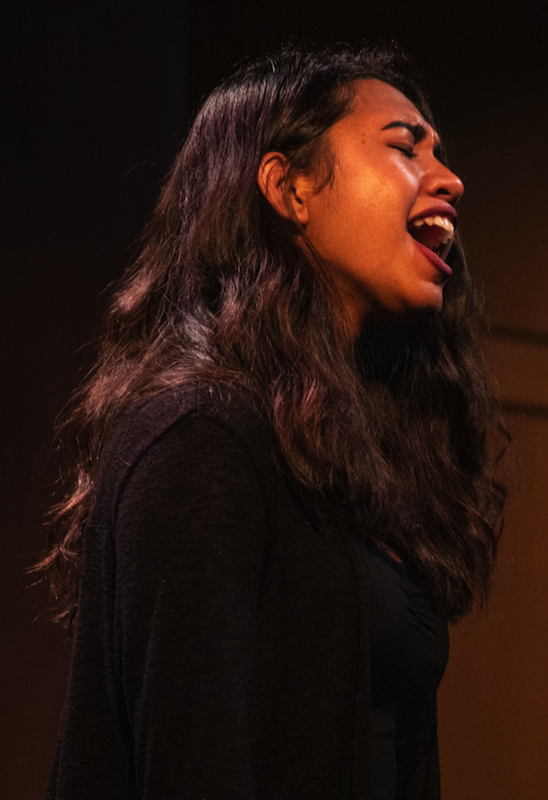 The centerpiece to Lawrence Academy’s commitment to immersive education, Winterim presents opportunities to explore a broader range of subjects and skills than is possible in a regular classroom. Winterim programs are typically centered on one of three categories: community service, cultural immersion, or skill-building. Learn more about this year’s course offerings! 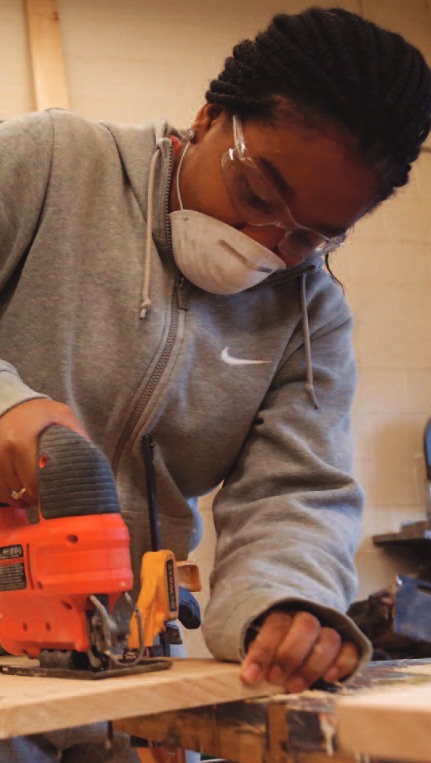 Read about how LA’s mission has come to life for junior Veronica Saldanha. 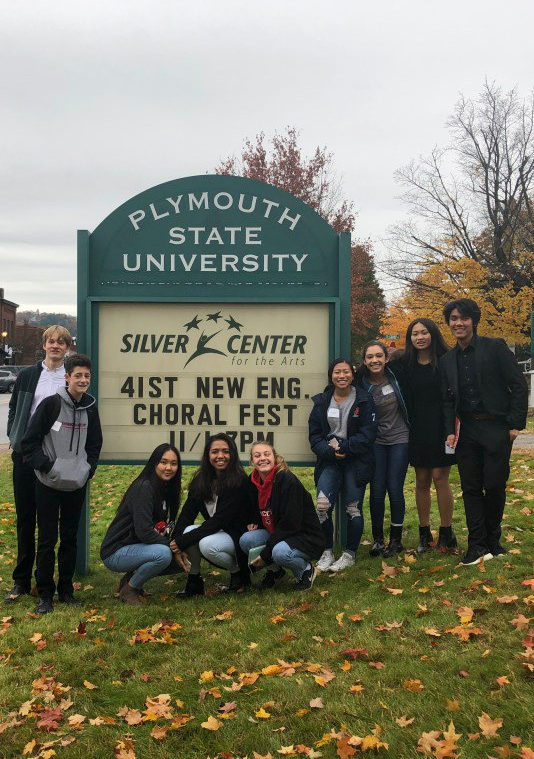 Nine students represented Lawrence Academy at the 41 st All-New England Choral Festival at Plymouth State University in New Hampshire, accompanied by Director of Music Jenny Cooper. It was an exciting time for LA Singers! Lawrence Academy’s Greater Good Award annually recognizes LA students and alumni who are serving the greater community in exceptional ways. Most recently, five Lawrence Academy juniors and seniors (pictured and listed above) were recognized for their vision and initiative in organizing two projects to help the countries two of them call home: Mexico and Indonesia. In Mexico, the group collaborated with the local government to organize a reforestation project. In the week leading up to the planting, they visited schools, met with government leaders, and appeared on radio and TV programs to educate people about and recruit volunteers for the project. and in eight hours, they planted 2,000 trees. In Indonesia, three members of the group worked with the government and were able to organize a massive beach clean-up, educating Indonesian citizens by raising their environmental awareness. 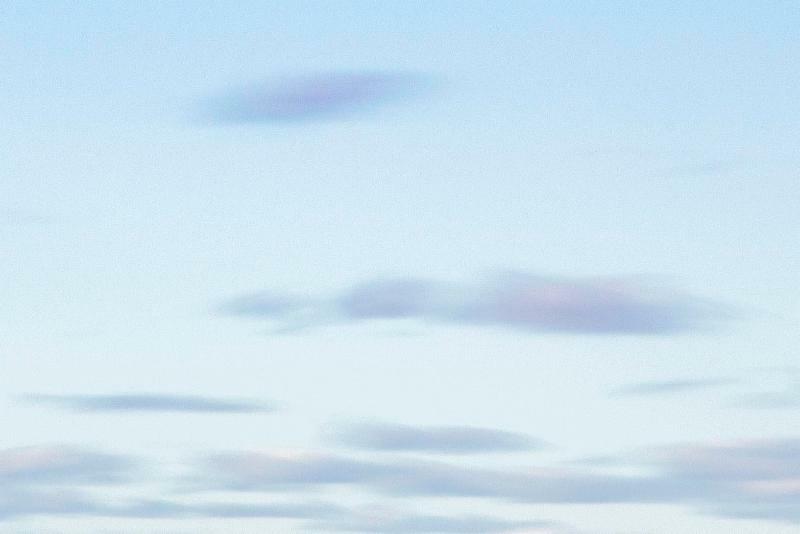 as soft and white as nature intended. Next time you are on campus, be sure to check out the "Greater Good Wall" in our Ansin Academic Building to learn more about how LA students — both past and present — are taking initiative to make their communities (and our own) a better place. Concord, Mass., Reception, Sunday, Jan. 13, 1 p.m.-3 p.m.
Hudson, Mass., Reception, Thursday, Jan. 24, 6 p.m.-8 p.m.
Andover, Mass., Reception, Sunday, Jan. 27, 1 p.m.-3 p.m.
Come support Spartans athletes at one of our upcoming games!